Dr. John McMillian has been practicing Acupuncture, Medical Herbal Therapy, Nutrition, and Homeopathic Medicine for over 30 years. He is a Diplomat of Acupuncture by the National Certification Commission for Acupuncture and Oriental Medicine (NCCAOM), past Instructor and Clinical Supervisor at AOMA graduate medical school of integrative medicine, State Conference Lecturer to Acupuncturist on advance techniques for pain relief. 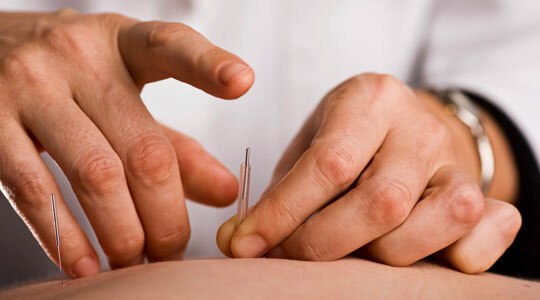 He is recognized as one of the founding Acupuncturists in Texas by the Texas Acupuncture Association, and has helped bring about legislation to license Acupuncturists in Texas. He has practiced Acupuncture in many of the hospitals in Austin, and presently serves as Senior Clinician at Austin Family Clinic. He received a Bachelor and Master Degree with honors at Texas Tech University. In New Mexico, he received a Masters of Acupuncture from Southwest Acupuncture College and a Doctorate of Oriental Medicine from the New Mexico Board of Acupuncture and Oriental Medicine. His two year internship was under noted Author, Teacher, Nutritionist and Acupuncturist: Dr. M. Moore. The Texas Medical Board of Medical Examiners licensed Dr. McMillian in 1994 and continues to do so at this time. Although Dr. McMillian is well versed in Chinese and Korean Acupuncture, he prefers a more delicate orthodox Japanese style of acupuncture. The insertion of needles is gentle. The replenishment of energy (Qi) is effective. The resolution of acute and chronic pain disorders and diseases is well documented. The guiding principle for Austin Family Clinic: It is imperative to treat the patient's Mind/Body/Spirit with ultimate respect. The healing strength lies within the patient. It is the sacred responsibility of the Physician to enhance this strength in order to promote health and general well being. Feel free to call for further information, 512 502-1293.